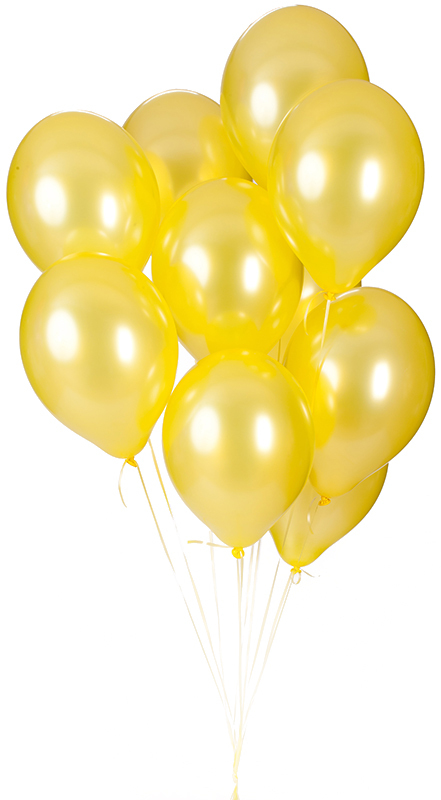 Celebrate your birthday by helpingfight childhood cancer! 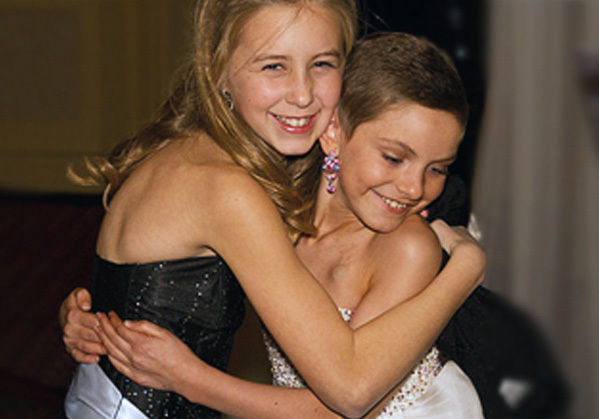 Gifts are great, but isn’t helping find a cure for childhood cancer even better? We think so! As you celebrate another year of life, ask your family and friends to support childhood cancer research in your honor. We promise that it will be your best birthday yet! Celebrate your birthday for Rally today! Emily wanted to help her friend Tori beat a brain tumor, so she asked her family and friends to make donations to Rally instead of buying her birthday presents. Emily challenged a group of adults to match her friends' donations, and she raised over $10,000 for childhood cancer research!